When I was a young girl I spent Saturday mornings wandering the aisles of Powell’s Books in downtown Portland with my father Frank. Since my parents were very protective of their only daughter—and I was a good Catholic school girl—let’s just say this activity persisted for many years. One Saturday I happened upon a book with a title that really spoke to me. It was Journal of a Solitude and its author was the poet and memoirist May Sarton. At that time I was journaling a great deal, and of course I considered myself to be a solitude, so it seemed like a match made in heaven. I purchased it, read it, and I can say with certainty that it change my life by showing me more of who I was and who I could be. To this day, I still list it as being one of the most formative books of my early creative literary life. Considering how many books I’ve consumed over the years, this is quite a feat. Imagine my surprise when just months ago I was reading some theoretical piece about garden literature and May Sarton’s name popped up. Almost immediately I put on my walking shoes for the 4-mile roundtrip walk to the Powell’s store on Hawthorne. It was there that I purchased this now precious book Plant Dreaming Deep. 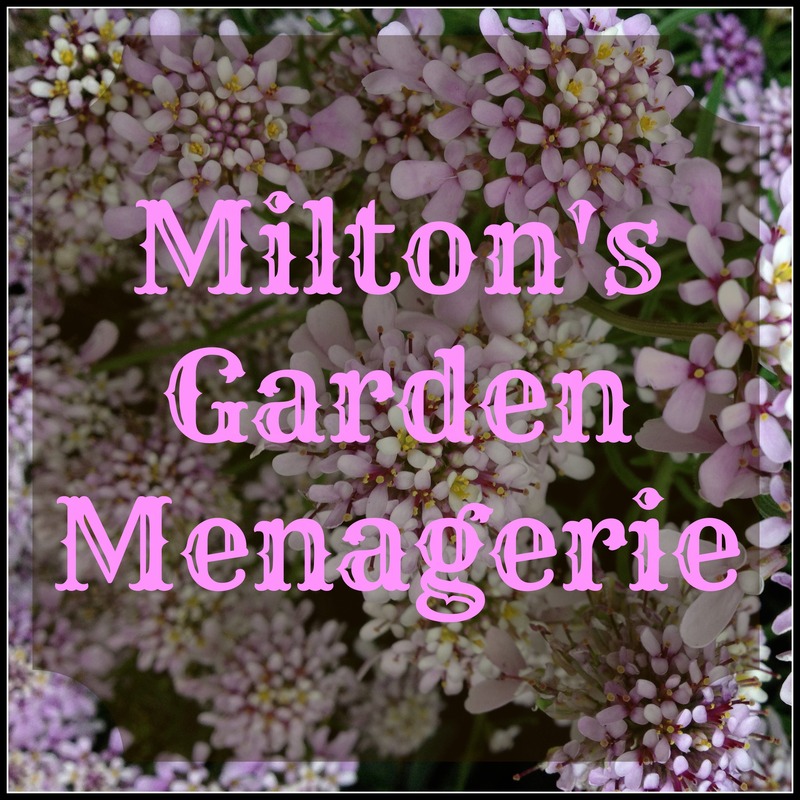 It is a garden memoir of a place in time, a person and her life, and the town where she has come to live. As a poet, she writes patches that are striking and true. Readers at first do not know how to make sense of how the text works and fits together. These are the best books for my mind at least where there is a puzzle. 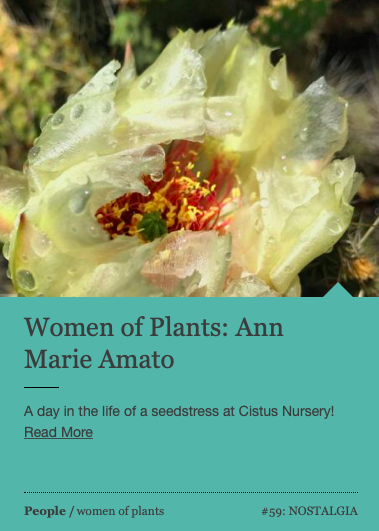 We work to patch together the meaning of something so intimate, the thoughts and experiences of a stranger, and best of all, yes, there is a garden and many thoughts about what plants mean to her. More than anything, she bridges the divide that bothers me most about the majority of garden writing. She makes it personal. She is not hiding the fact that her ideas are opinions and her tastes are based on feelings and memories. She is an artist and she makes herself vulnerable. Gardening and garden design is not formulaic and it is not mimicry. I believe she would say that we have little control over our gardens at all and that for the time we have them, we should feel them at every available moment. They are gifts to us. At the garden’s heart, like all great things, we will always find the subjects of life, death and change. It is for this reason we’ve spent so many years reflecting in gardens. It’s just what humans do. For Sarton—and for many of us gardeners like her—it’s our heart and our minds we find when we garden. It is our spirit we grow and truly our souls we nourish as we tend to the soil. Not all gardeners fall into this group though, but if you do, and you’re like me, I really recommend the work of Sarton. Wordless Wednesday: The gardener is here, there—everywhere!!! Thanks for this book recommendation. 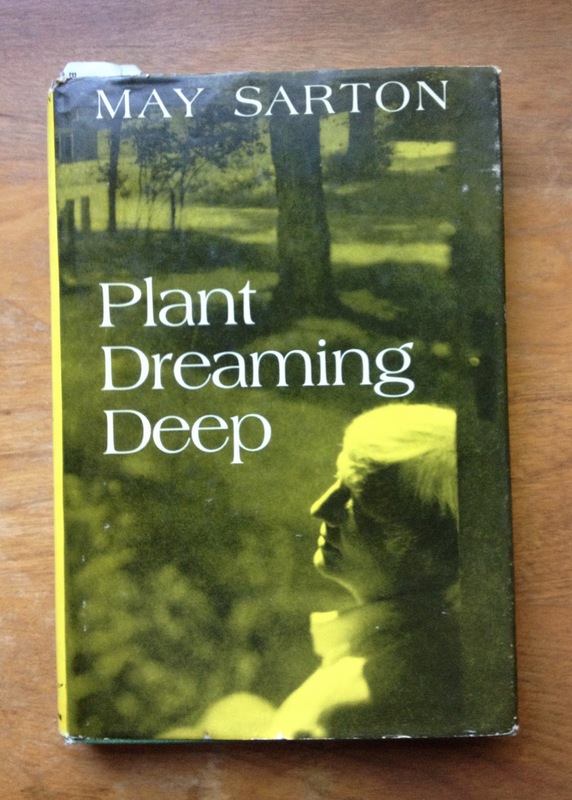 I look forward to finding and reading Plant Dreaming Deep! I am sure this is a book for me. Will try and find it. Thank you for your story. Lovely writing about a lovely writer: I am sure there will be a run on her works by those who follow your blog. Thank YOU for reading my recommendation! I love to tell stories. Glad you liked it. I am not sure if “run” is quite accurate but I hope a few people check her work out. She was a fascinating and talented woman.